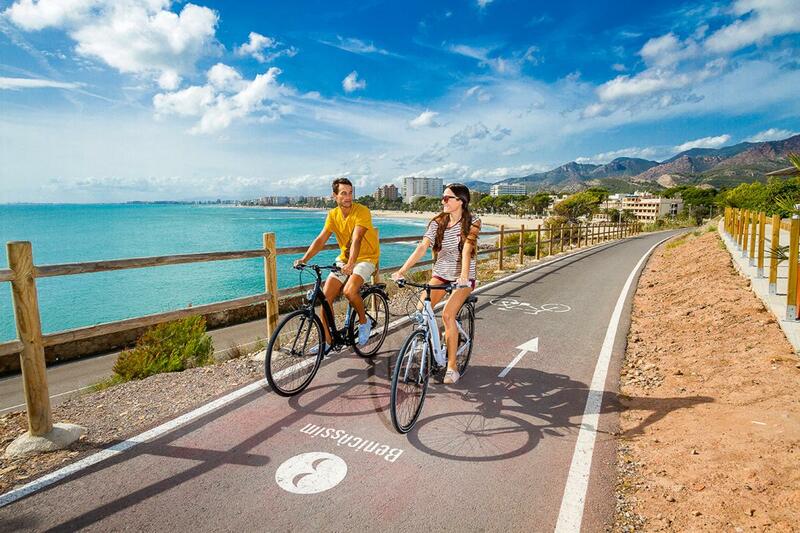 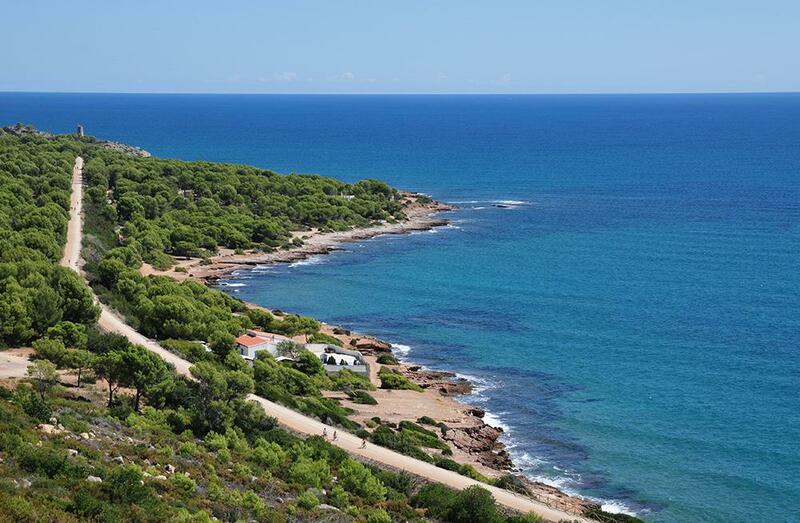 As the Desert de les Palmes natural park has lots of different inclines, we can just as easily head them with our little ones if we decide to trace the old railway line which links Benicàssim with Oropesa del Mar. 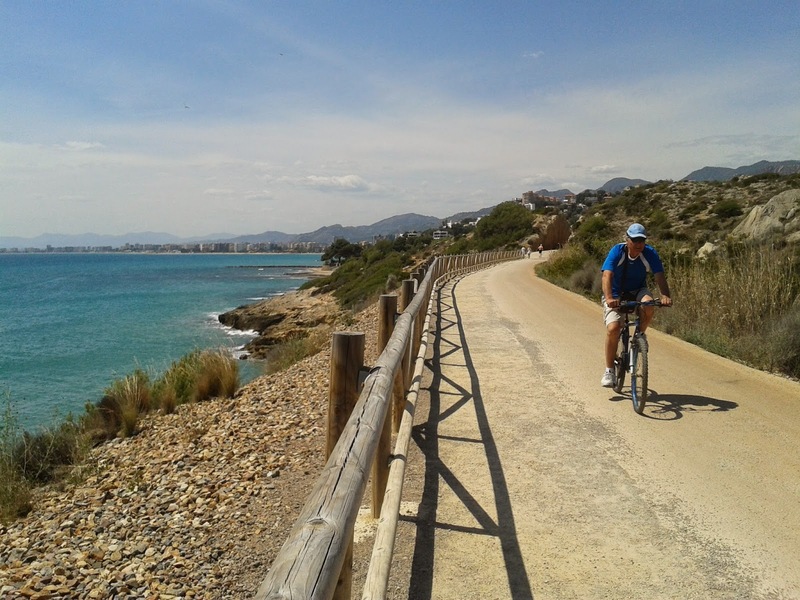 This is a fairly flat, straight route which our children will love as there is the chance to park our bikes and head for the "Renegà" shore, its crystal-clear waters and the paths which border it. 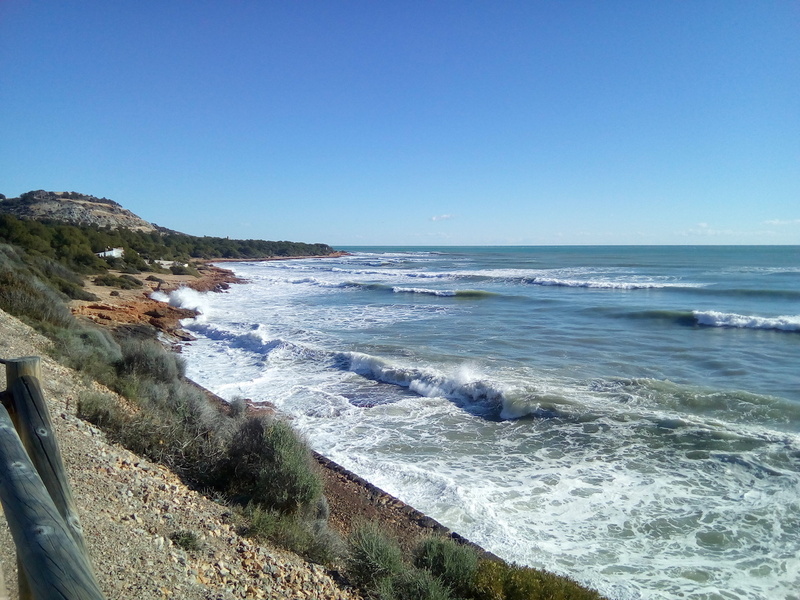 A trip along this area on a warm spring or autumn day is a true delight.